 FloPlast Square Line Fascia Bracket 114mm White 10 Pack is rated 4.1 out of 5 by 20. Rated 5 out of 5 by decoratorcornwall from Good Product Good product, looks great & easily fitted with various screw holes for easy alignment. Rated 2 out of 5 by Saltice from Brittle and snaps easily Purchased this bag of 10 only to find a broken bracket in the bag. On use, I found them very brittle, one snapped across the main body of the bracket and another snapped at the clip that goes over the guttering. Only got 7 useable brackets from a bag of 10, had to reuse some of the old product it was replacing to get the job done. Very poor quality plastics. Rated 5 out of 5 by TechnologyMan from Good value A good product at a great price. Standard size to match other makes.